British Cryptozoologist Simon Hicks has recently analyzed the Squamish Bigfoot Video and has come to the conclusion that it is not a real Bigfoot, but a bear. 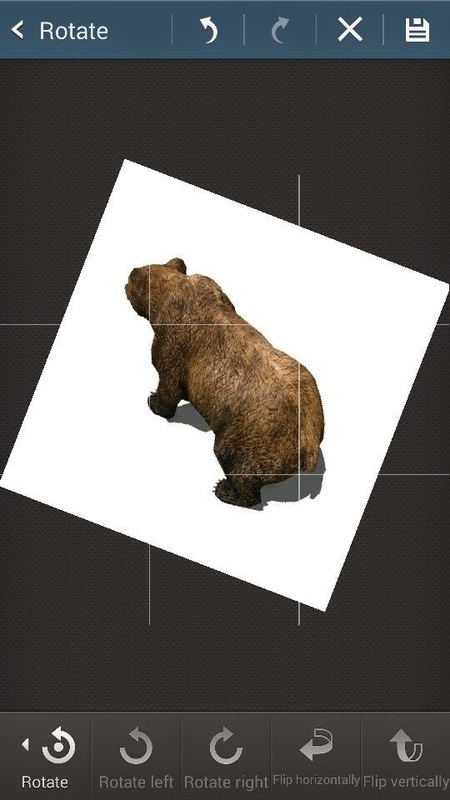 Simon posted this picture and made the following statement "It's just a bear walking away from them shown from above, (tilt this image to the right until it looks like it's bipedal) it's a trick of both distance and perspective." At first watch of the video and listening to the people talking in it I thought it could be a Sasquatch or it could be a person. Now after watching the slowed down version of the video several times the creature does appear to have 2 legs on one side of it's body, making it an animal. It's still hard to tell due to the quality of the video but it does not appear to be a real Bigfoot. I agree with Simon, when looking at the latter part of the video as the figure is walking almost directly away from the camera, it could be a quadraped, but in the first few seconds of the scene, the creature is traversing at a slight upward angle from left to right, but still appears as a vertical shape, which would not be the case for a bear. I feel it must be a biped because of that feature of the early view angle.